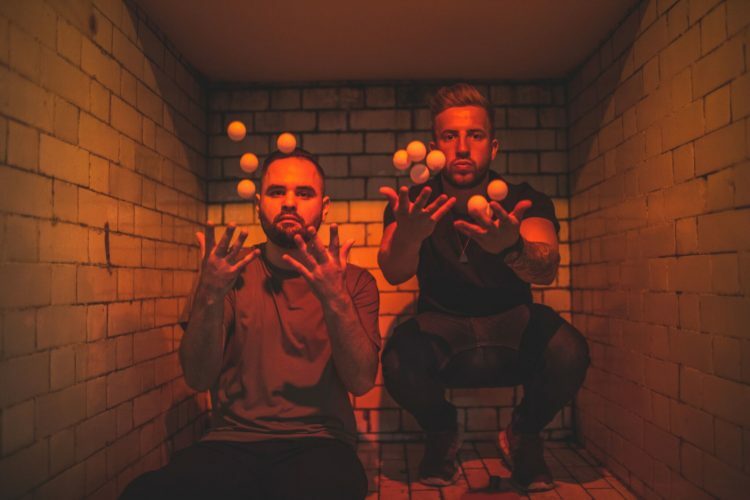 With their latest EP, Raggaman which came out last month on Solardo’s Sola record label, which contains two chunky tech house bangers, we thought it would be great to see what the Huddersfield duo, also known as Del-30 are currently digging as their Top 5 Tracks. Such a great rolling vibe on this one with an infectious groove and sound wicked in the clubs, the brass stabs in this track are sick as is the cool vocal! Always goes down well in the sets! More of a melodic bigger sounding track. One to make the hairs stand on end. This track is an absolute banger, always creates such a good atmosphere live and really gets people going! Great energy track! District one’s feelin’ techno remix. This one has been in the library for a few years and stumbled back across it doing some digging. Nice disco’y techno feel to it. This is such a wicked & fun track to play, we love dropping this one, always gets a good response and sets the mood nicely!